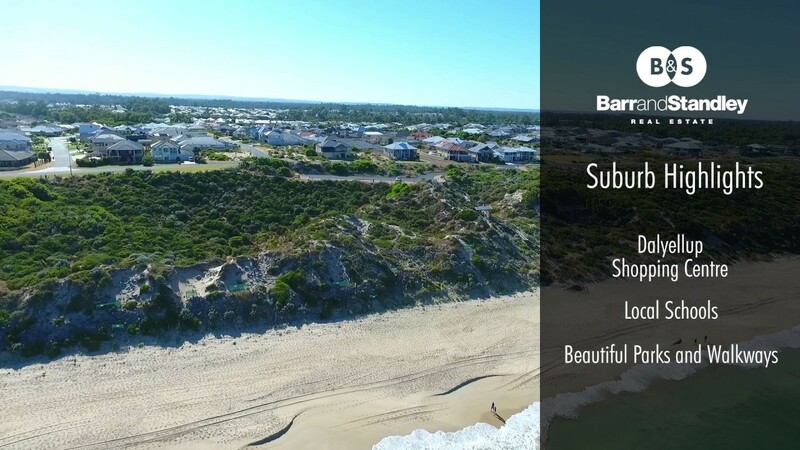 Quietly nestled in the beautiful Dalyellup, you are sure to fall in love with your new lifestyle. Spend your weekends enjoying a stroll to the beach or embrace the lake side lifestyle. Don’t miss the opportunity to view this beautiful home. Throughout this modern family home, it has a feast of features and is tastefully decorated, with superior fixtures and fittings. Make your way to the heart of the home, with a stunning open plan kitchen/living/dining area, perfect for entertaining friends and family. This home has enough space for the whole family to spread out, or come together and enjoy.